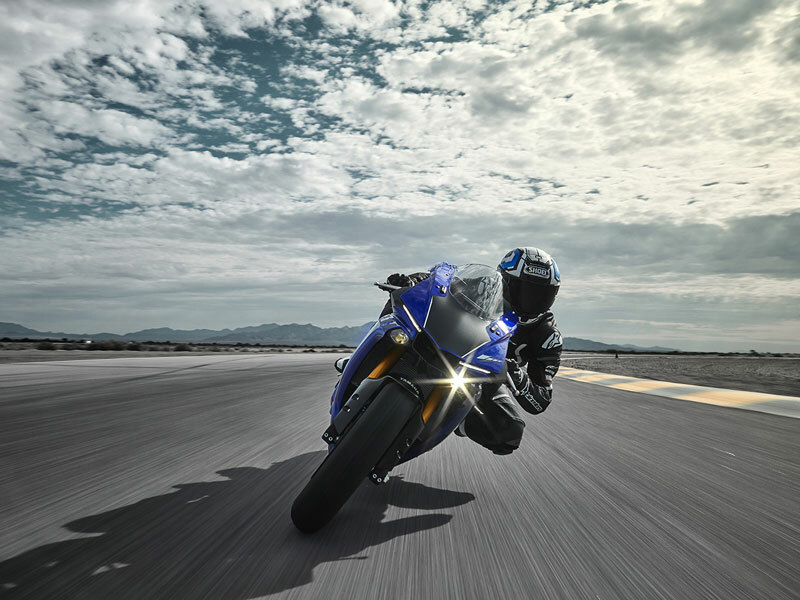 Packed with MotoGP YZR-M1 technology, the next generation R1 pushes the boundaries. 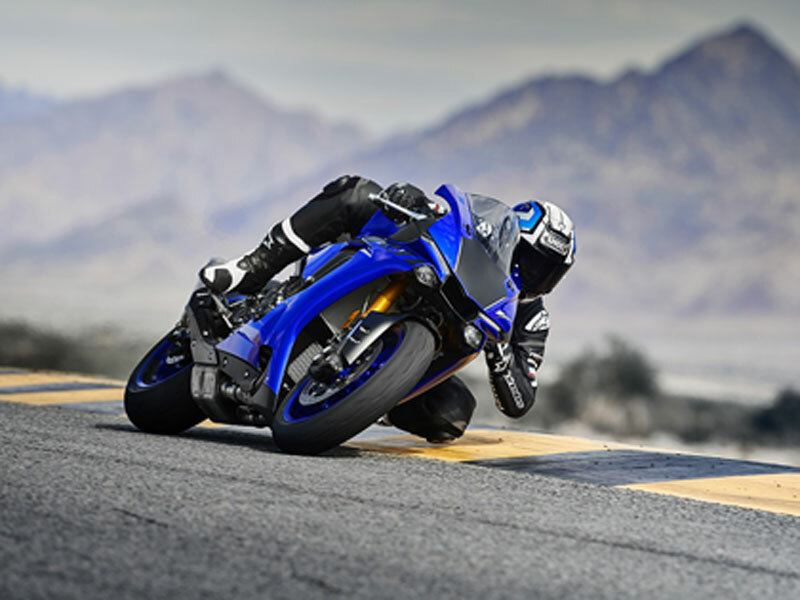 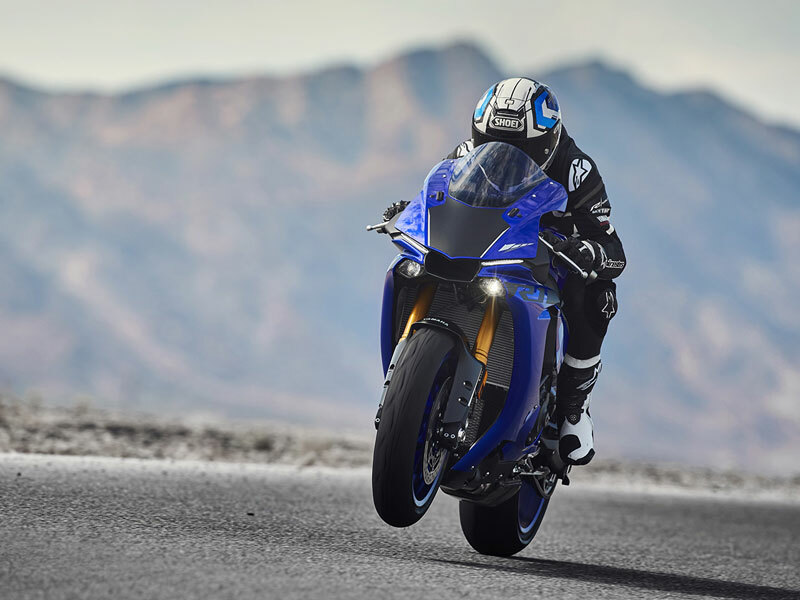 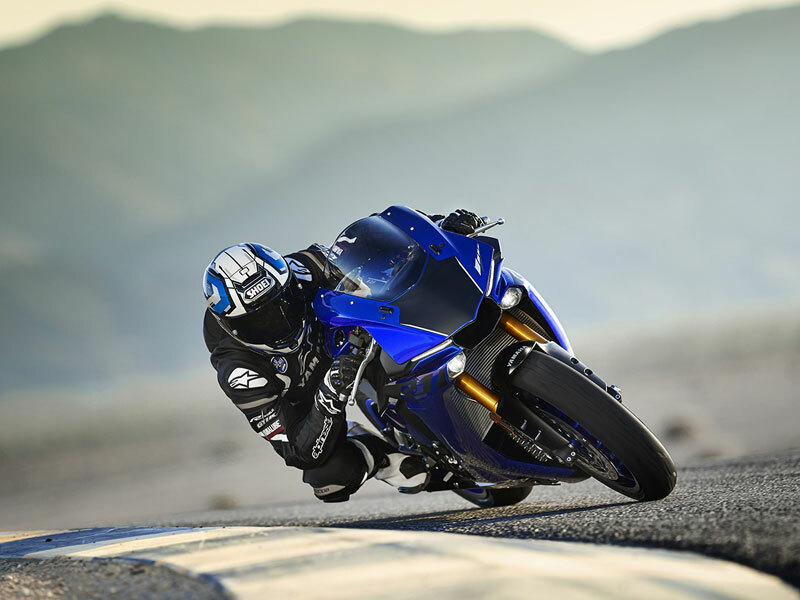 With an incredible crossplane engine, short wheelbase chassis and high-tech electronics, R1 is born for the track and takes your riding to a new ball park Specs offer an insight into R1 capabilities. 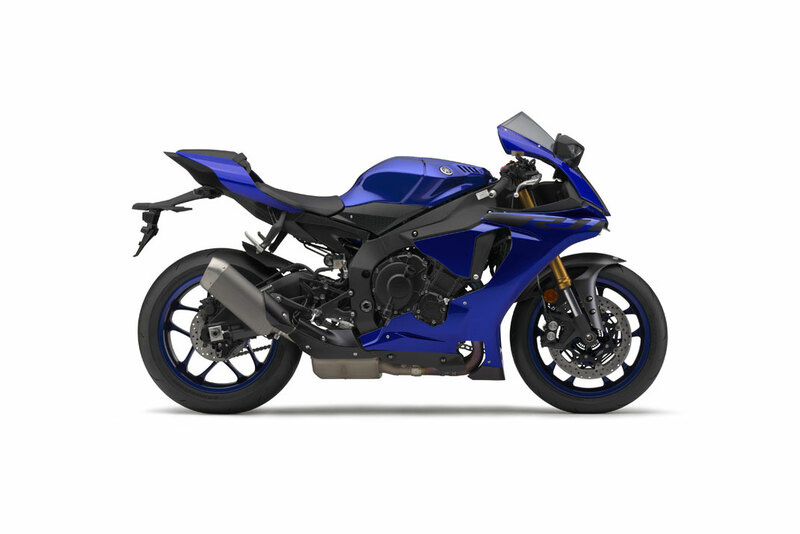 But it’s what you can’t see that makes this focused superbike so special. 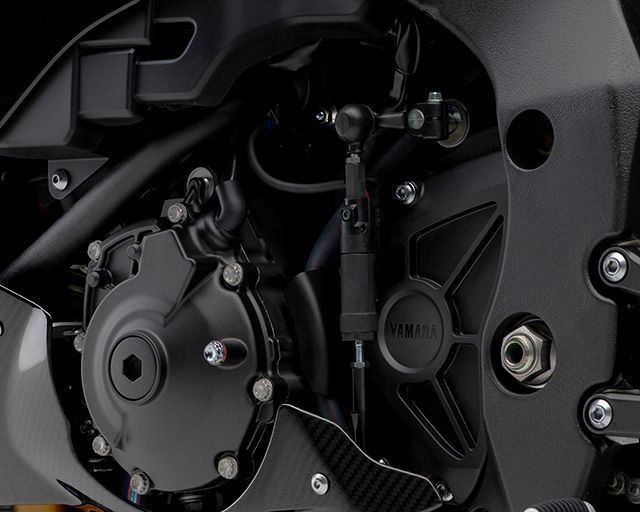 A central nervous system comprising a 6-axis Inertial Measurement Unit that constantly senses chassis motion in 3D, creating seamless control over traction, slides, front wheel lift, braking and launches. 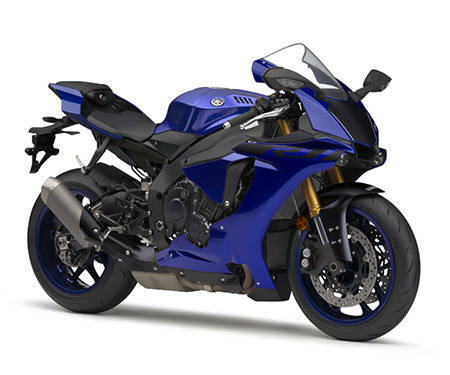 Yamaha R1. 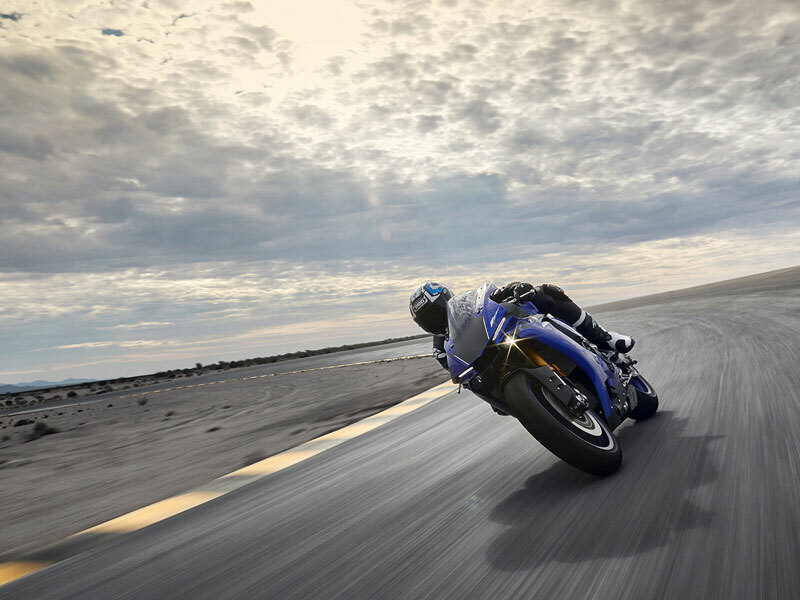 Access the next level now. 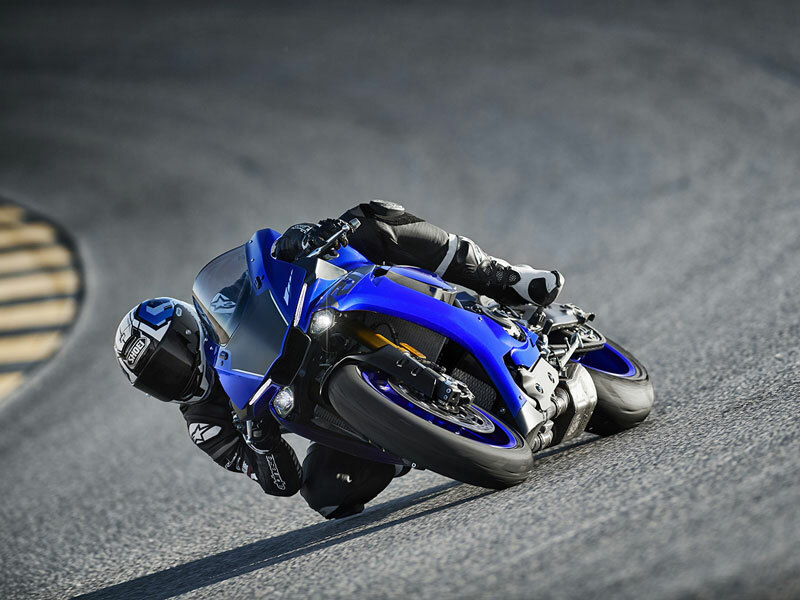 A new higher specification Quickshift System (QSS) offers clutchless upshifting and downshifting that helps to maintain chassis stability for faster lap times, and also reduces the physical and mental input required by the rider.